Top up your nano stocks today. Get this bulk pack of nanos and have some one the ready at any given time. 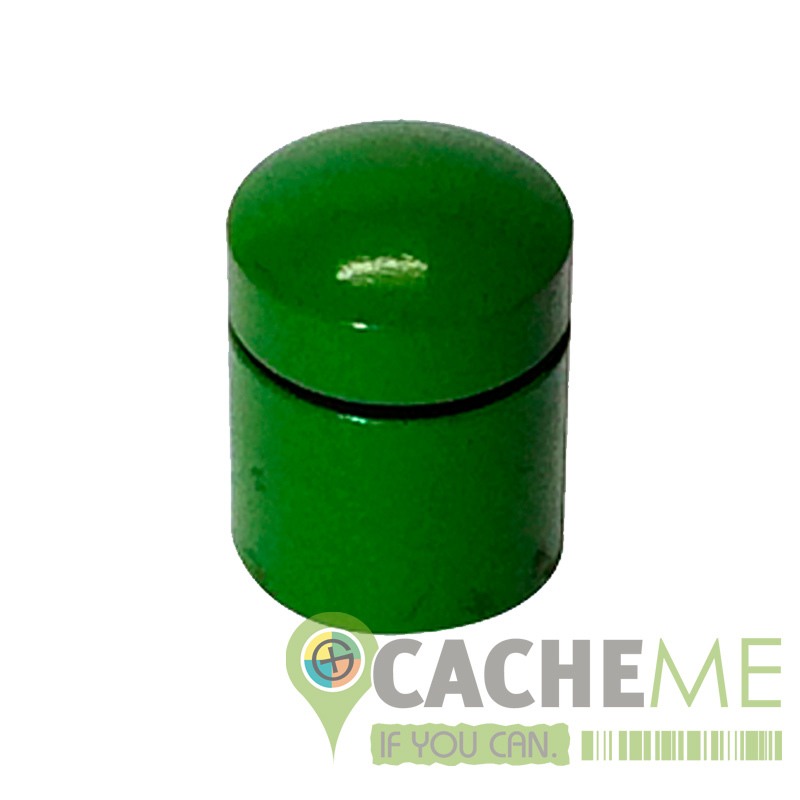 Love them or hate them, nanos have become a Geocaching icon. The CacheMe 'Magnetic Nano' measuring a crazy 13mmH x 11mmW, can be placed almost anywhere while remaining quite discrete. The strong base is magnetic which adds to the millions of placement possibilities. Constructed from brass and comes with rubber O-ring to ensure the moisture stays out. Every Geocacher should have some of these on hand to place at a moments notice.